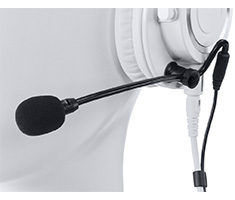 If you've grown attached to your headphones but need a mic that can match the performance, why not consider a boom microphone? 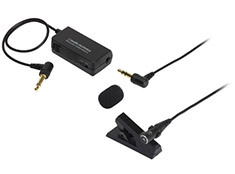 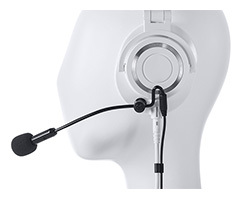 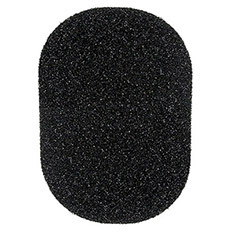 You could try omni-directional microphones which simply attach to your headset and offer superior sound quality which you can enjoy during gaming sessions or live streams. 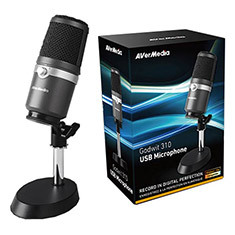 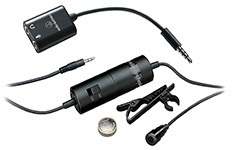 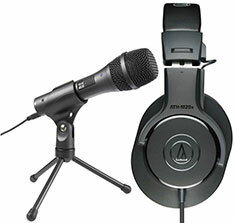 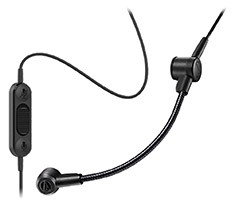 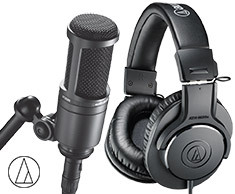 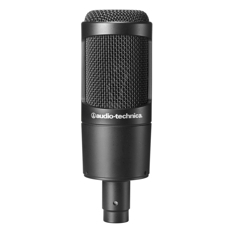 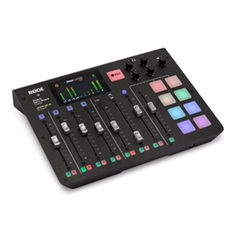 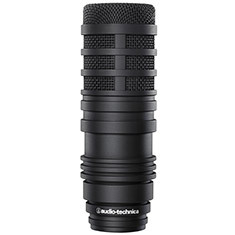 Alternatively, you can try mics from brands such as Audio-Technica, which will offer studio quality sound for videos, or the sleek and comfortable lapel mics that are ideal for recording. 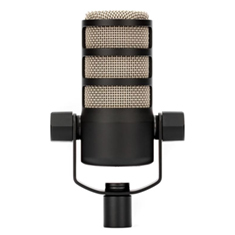 Our incredible range of microphones cater for all needs, from gaming to podcasting and a whole lot more. 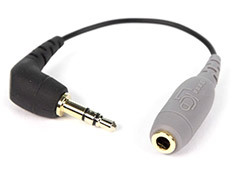 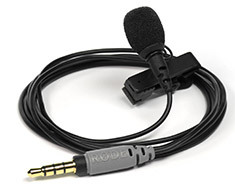 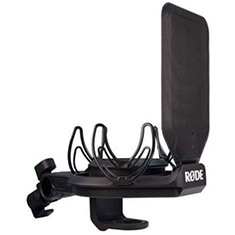 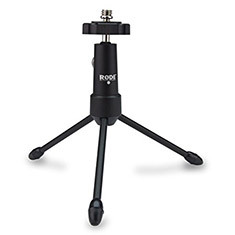 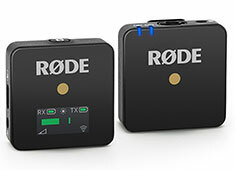 We even have portable mics that can quickly turn your mobile device into a professional recording device. 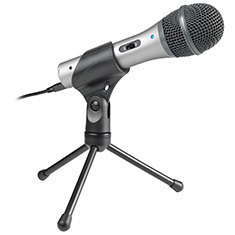 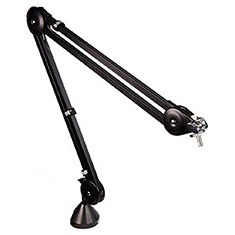 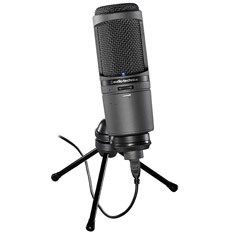 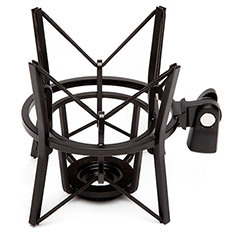 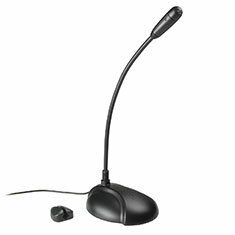 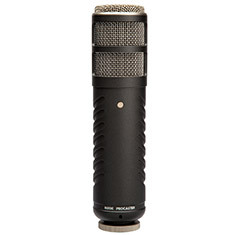 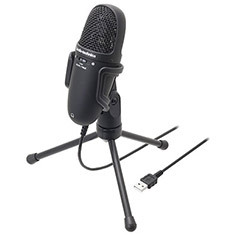 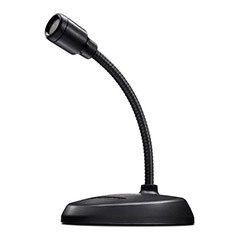 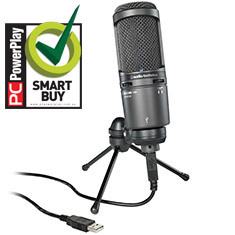 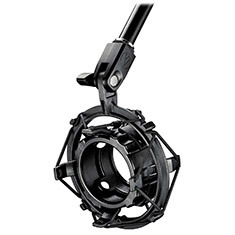 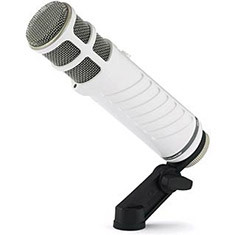 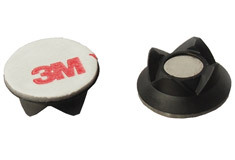 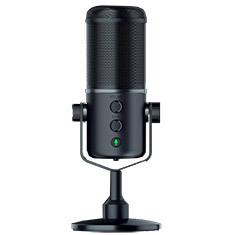 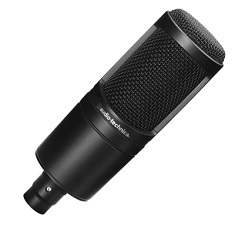 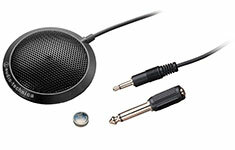 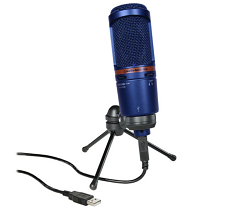 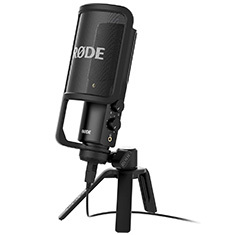 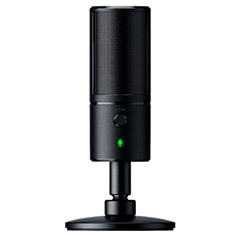 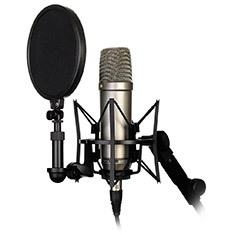 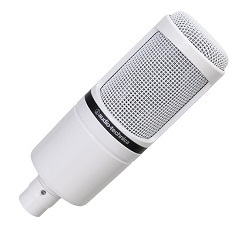 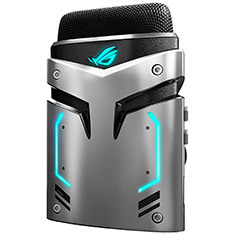 Browse through PC Case Gear's range of quality microphones online now.